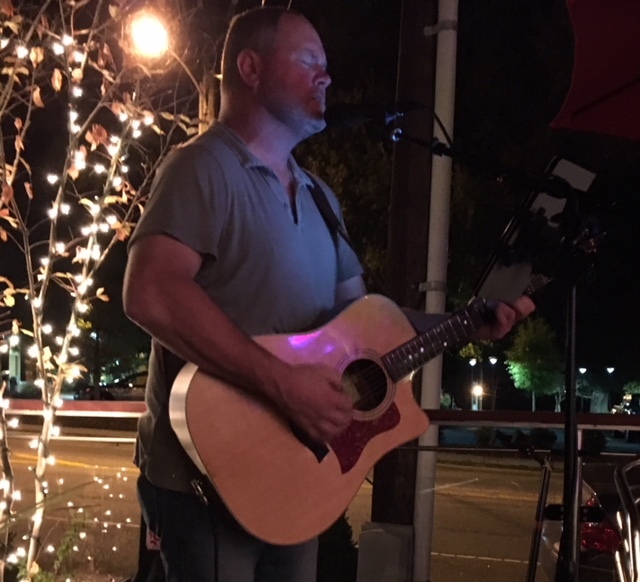 Live music performed by Rod Brady in the STARworks Cafe and Taproom! No admission fee, but tips for our performers are always appreciated. All ages welcome! Rod Brady is a singer/songwriter based in Chatham County NC. His style may best be described as Americana, echoing the many influences that shaped his musical life. Bluegrass, Country, Folk, Rock, Hard Rock & Metal seem to all find their way into his style, colliding to form soulful, impassioned songs that reflect the 25 plus years of music and mileage that have formed the core of his persona. Happy, sad, fun, tragic and above all, unapologetically honest, there’s probably a song in there for everyone. Go to https://www.reverbnation.com/rodbrady to check out Rod's music.